Can I get a copy of your print Teacher Catalog? I saw an item out of stock, when will it be available again? Yes, KIDS DISCOVER ships internationally. We ship via USPS International Priority, orders will be delivered with 2-4 weeks depending the country we are delivering to. What's the difference between an At-Home Subscription, an Educator Subscription and a School Subscription? 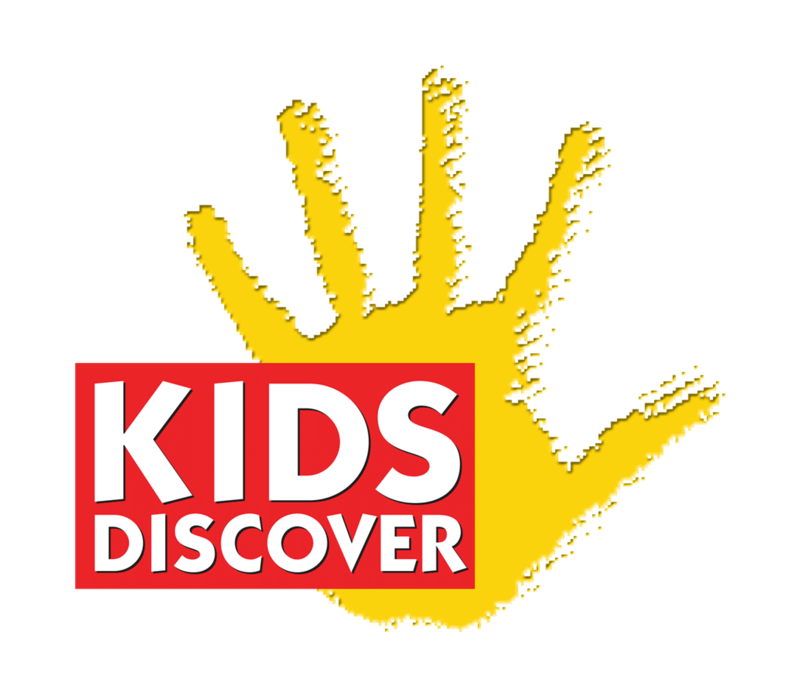 I don't have an iPad can I use KIDS DISCOVER on another device?